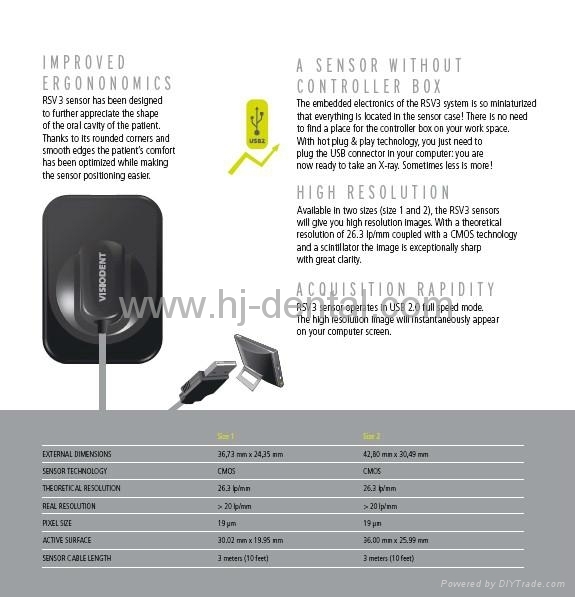 Round corners sensor, without controller box, sometimes less is more. 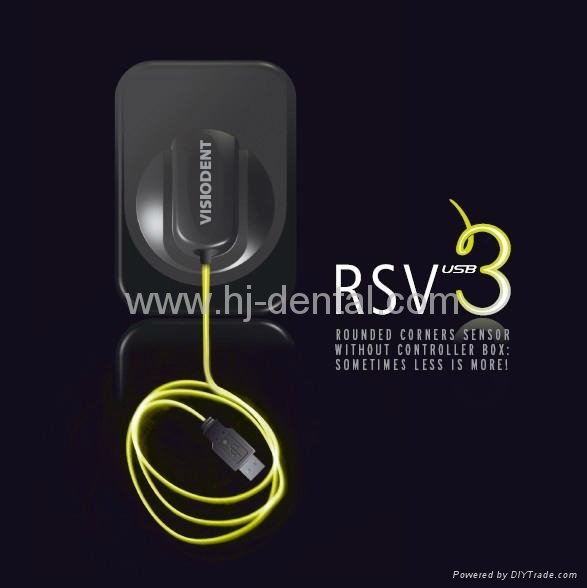 RSV3 sensor operates in USB 2.0 full speed mode. The high resolution image will instantaneously appear on your computer screen.